Welcome to Our Parish In Menlo Park! 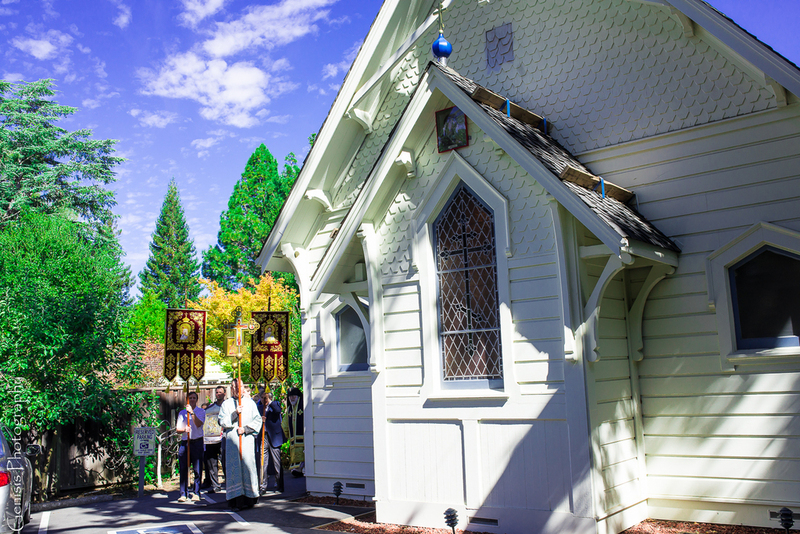 The Nativity of the Holy Virgin Russian Orthodox Church has faithfully served Orthodox Christians in the Bay Area for over fifty years. Founded after the Second World War by Russian émigrés from China and Europe, our parish now ministers to a wide variety of people, including many recent arrivals from the former Soviet Union. We welcome all to join us as we continue to serve the Lord Jesus Christ and proclaim the Gospel of salvation in an ever-changing world. Confession: Saturdays 6:30 PM after the All Night Vigil, and Sundays 9:00 AM before Liturgy. No confessions are heard after 10:00 AM, so arrive early! Visitors are welcome to attend all our services. Services are held in a mixture of Church Slavonic and English. Our church and fellowship hall are both wheelchair-accessible.